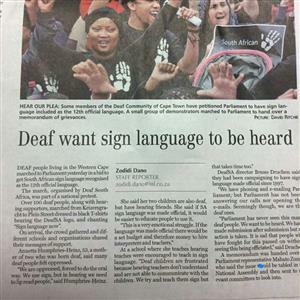 Deaf people living in Western Cape marched into parliament yesterday in a bid to get South African Sign Language recognised as the 12th official language. The march organised by Deaf South African, was part of a national protest. 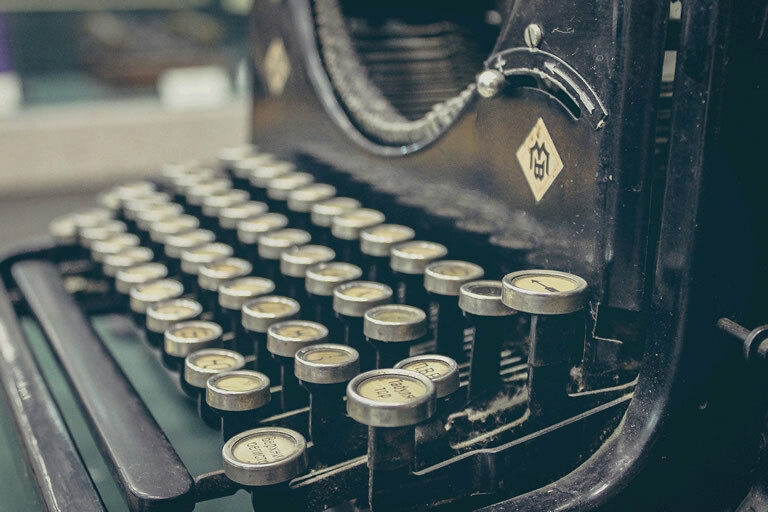 Read the newspaper clipping upload here for the full details.